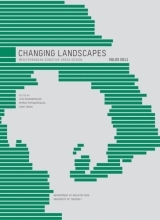 in Changing Landscapes. 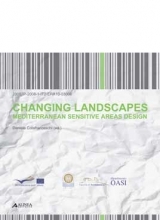 Mediterranean sensitive areas design, D. Colafranceschi [ed. 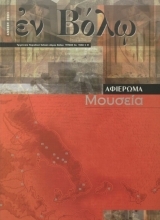 ], Alinea Editrice, Florence. 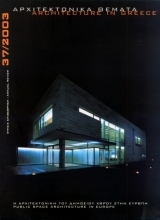 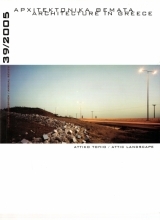 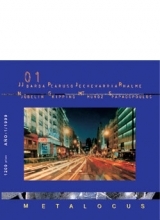 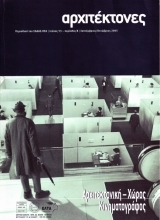 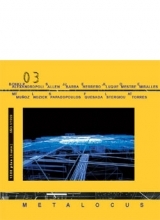 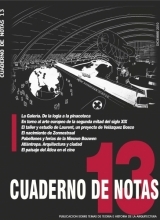 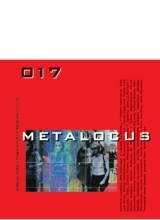 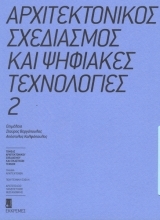 in Architectural Design and digital technologies 2, S.Vergopoulos, A.Kalfopoulos(eds. 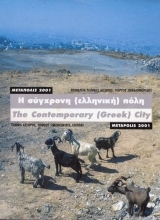 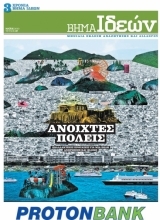 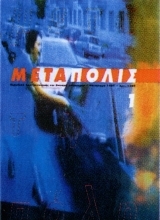 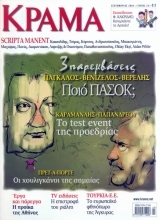 ), Ekkremes, Athens.